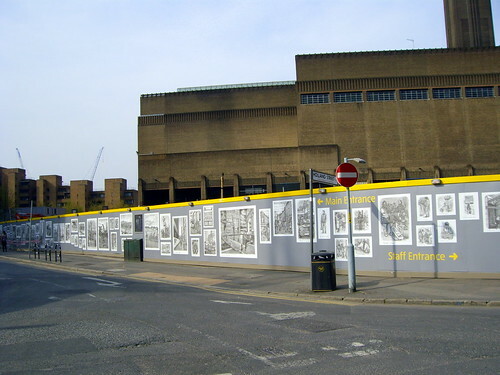 Modern Tate, No Entry?, originally uploaded by still awake. i like how clean and simple this shot is. the light also seems quite soft. nice! Thanks James, so austere and yet with all that cheerful yellow at the same time.